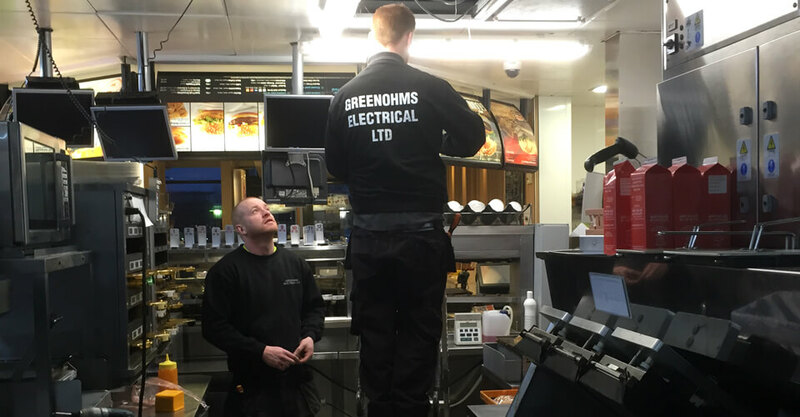 Leak Detection systems from Grennohms Electrical Ltd.
We are currently updating our content for Trace heating and expect to be complete 18th July 2016. NEED A QUALIFIED ELECTRICIAN IN GLASGOW? CALL 07811 634634 FOR STEPHEN QUIGLEY. Complete the email form below and Stephen will call you back.